All fossil free vehicles are welcome. The more futuristic the better! 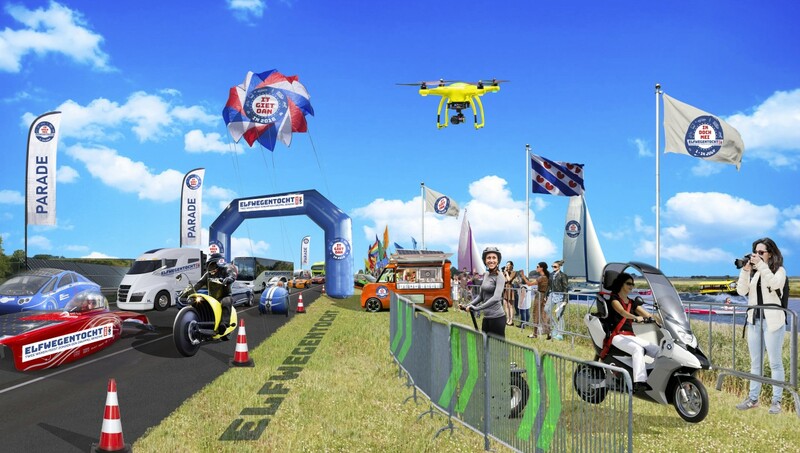 Because in Friesland we will show the world what transport will look like in 2030. Together we will set a world record: the largest parade of electric vehicles and the Largest Sustainable Parade Ever! Model and brand of vehicle, fun extra's like a choir of farmers on your trailer?